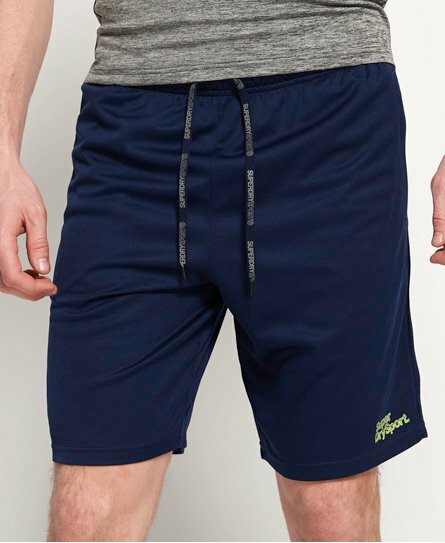 Superdry men's Active relaxed shorts. 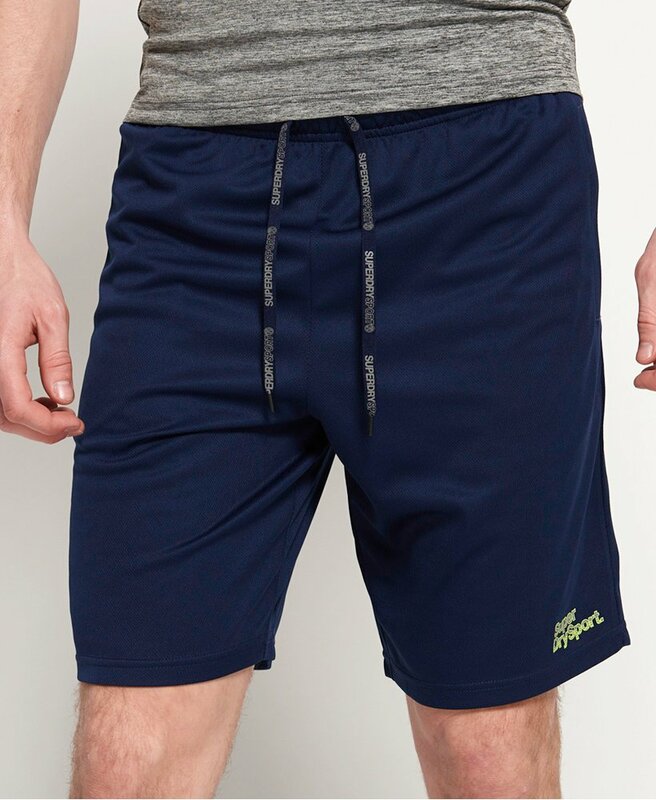 These shorts are made from lightweight fabric with moisture wicking technology to keep you cool and dry as you work up a sweat. Featuring an elasticated drawstring waistband, two hidden zip pockets and a reflective Superdry logo on the leg.